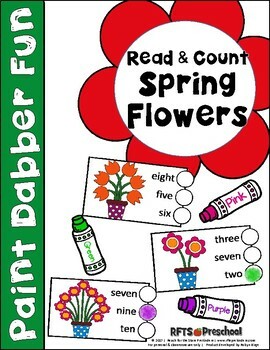 Students will read the number words on each card and use paint dabbers to show the correct answer. 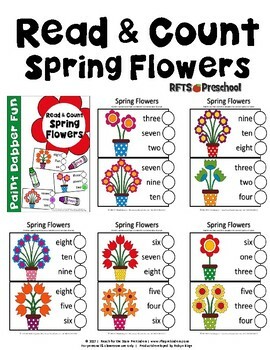 It’s a wonderful addition to your kindergarten classroom. 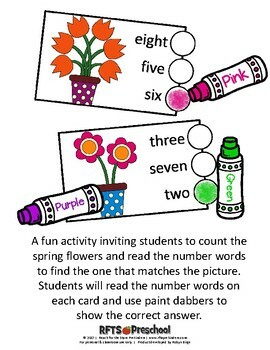 Can be used to review or reinforce number counting to 12 or as an independent learning activity. 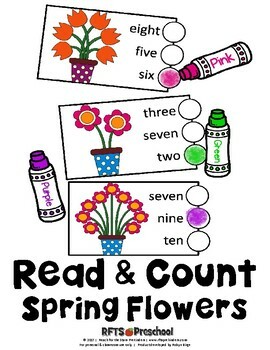 It is the perfect addition to your Math Center.